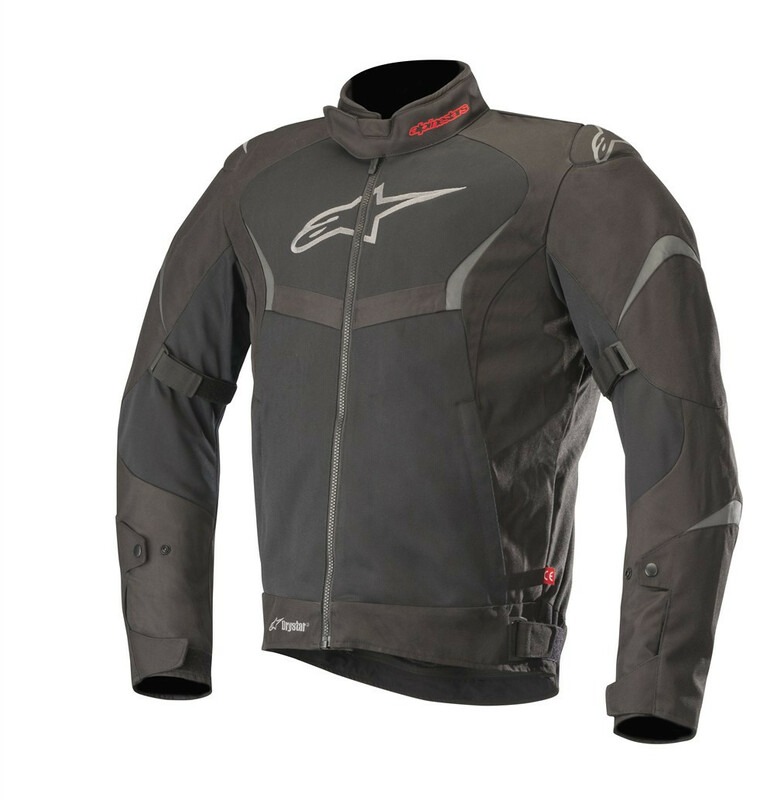 • Multi-panel shell construction with mesh panels on chest, back and sleeves for cooling performance. 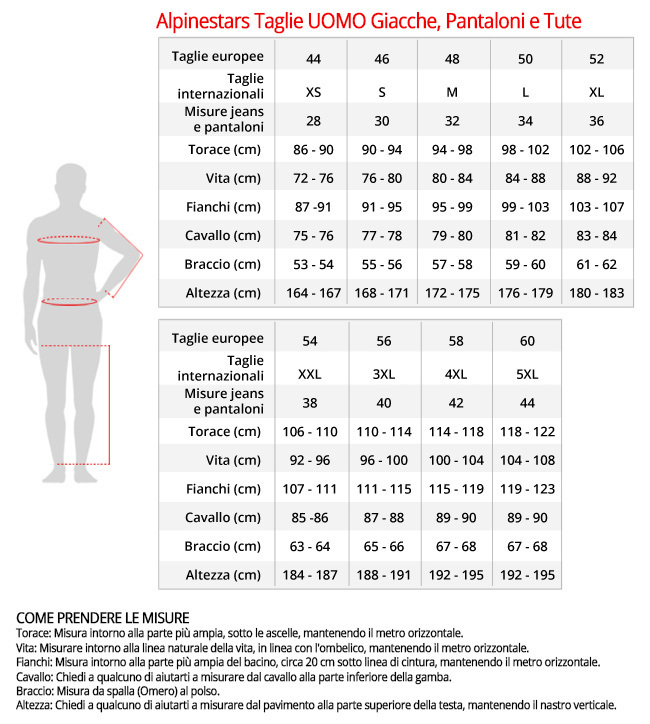 • Strategically positioned stretch panels on back shoulders for improved fit and range of upper body movement. • Waist and sleeves volume adjustment system incorporate hook and loop grip and button closures for precise fit and reduced material bulk. • Two deep zippered hand pockets and inner waterproof document pocket for safe storage of small belongings. 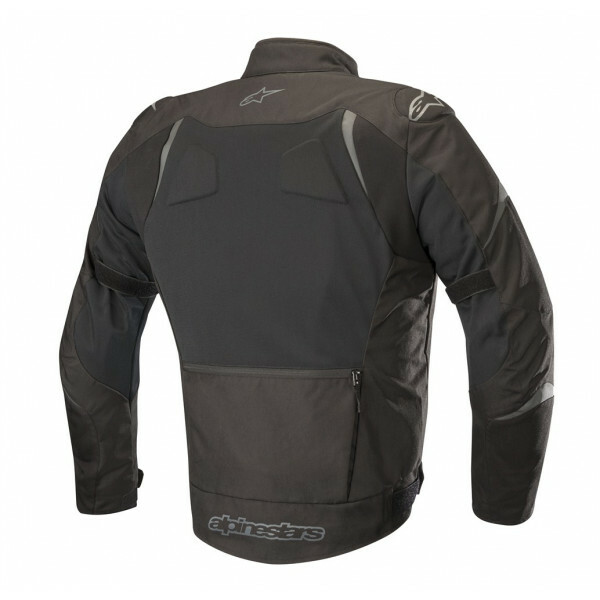 • Detachable DRYSTAR membrane offers guaranteed waterproofing and breathability. • Hidden back zippered pocket for DRYSTAR membrane for convenient storage. • Low profile collar construction with 3D textured comfort inner collar lining. • Integrated padding on the rear for fit and comfort. • Soft microfiber comfort edging on collar. • Embroidery logos for unique styling. • Internal Level 2 CE-certified Bio Air shoulder and elbow protectors.